You are currently browsing articles tagged outdoor learning. Reading’s Institute of Education recently held its fourth Early Years conference for teachers of young children. 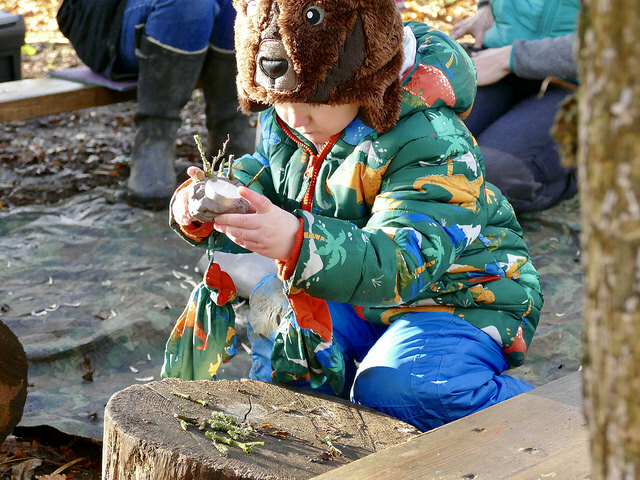 The focus of this year’s event was sustaining change in early education, and included a discussion of avoiding ‘learned helplessness’ in young girls and how to best encourage outdoor learning. 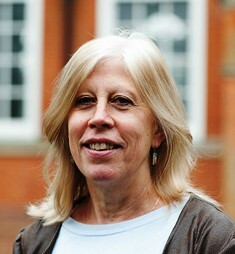 Conference organiser Professor Helen Bilton explains more. So, the University of Reading Early Years conference is over – and I vow to never do one again. It’s so hard, so much stress and there is so much to think about to make it all run like clockwork. One of the workshop leaders, a deputy from a school, tells me a day before the conference that they cannot present after all as the Ofsted call has come and it’s all hands to the deck making sure Ofsted have everything they want for the school inspection. The microphones decide to fail half way through the ‘in conversation’ part of the conference, so we three speakers are sharing a clip-on microphone! But then the delegates are gone, the evaluations are in, there is a load of fruit left over from lunch and I have time to reflect. So what did everyone gain? What has been the impact? Was it worth it?